After the jump, you can check out the photos and further details for the items. After the jump, you can find photos and more info for each item. Aliens Vinimates Vinyl Figure Asst. After the jump, check out the photos and much more info. To celebrate the long awaited release, DST has posted the control art for the assorted figures. You can check those out after the jump. The ToyArk crew has put together three key TMNT LEGO sets that will give you a full set of Turtles and nice selection of bad guys. 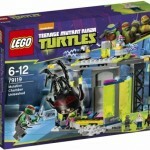 LEGO TMNT 79103 Turtle Lair Attack Sewer, LEGO TMNT 79101 Shredder’s Dragon Bike and LEGO TMNT 79100 Kraang Lab Escape! It’s an intense day of training in the Turtles’ Lair. Instruct Leonardo in the ninja arts with Master Splinter and the rotating training dummy. Then experiment in Donnie’s lab. When the explosion function is triggered by the Dark Ninja and his Foot Soldier minion, it’s time for a turtle-powered ninja battle! 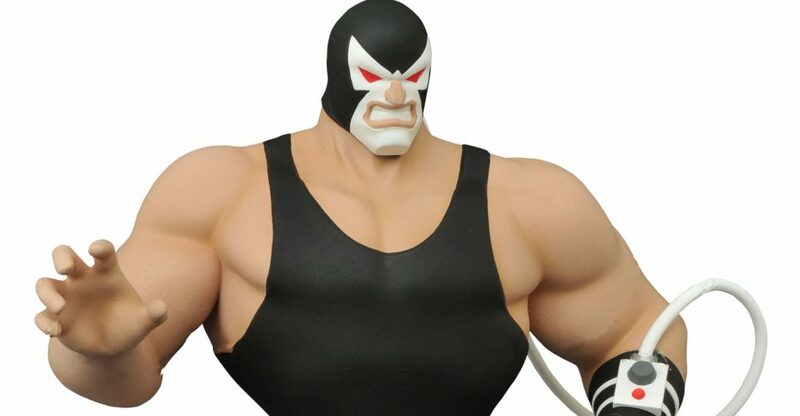 Check them out after the break courtesy of site sponsor Entertainment Earth! Related Entertainment Earth links: All LEGO TMNT, All Teenage Mutant Ninja Turtles Items, All TMNT POP Vinyl Items. 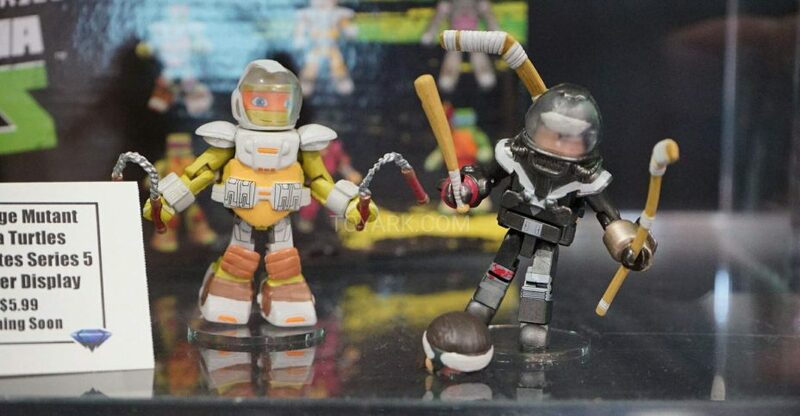 They have revealed they are not doing TMNT Minimates based on the new movie, just on the Nick cartoon. Read on to check out the images and videos. 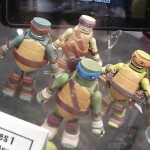 Here’s a closer look at the Diamond Comics Teenage Mutant Ninja Turtles display from SDCC 2013. Contrary to what the slide said during the TMNT panel, there is no TMNT Classics Movie Leonardo on display. 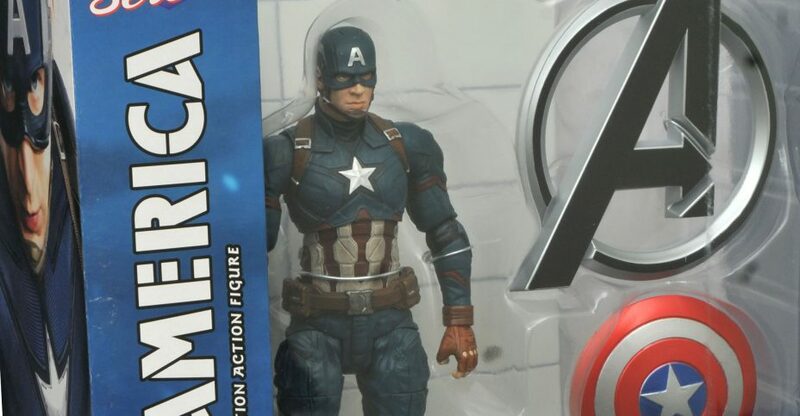 Our crew confirmed with the reps at the Diamond booth this morning that the Leonardo figure will not be on display at the Diamond Comics booth.